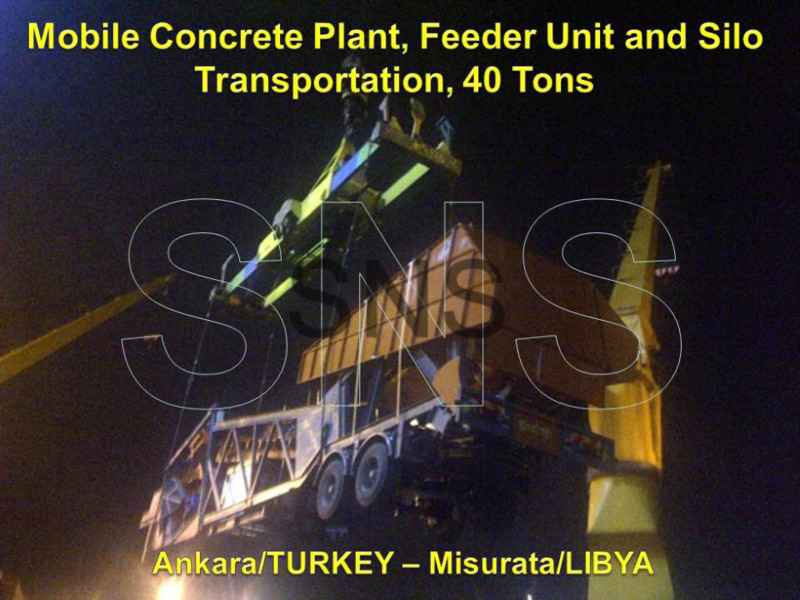 SNS Project Team handled complicated project logistics of a semi mobile crusher plant project. 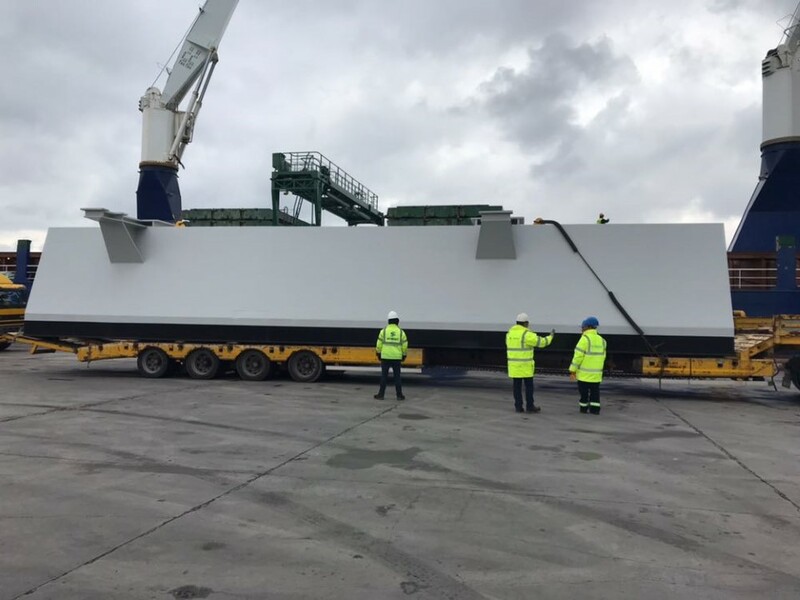 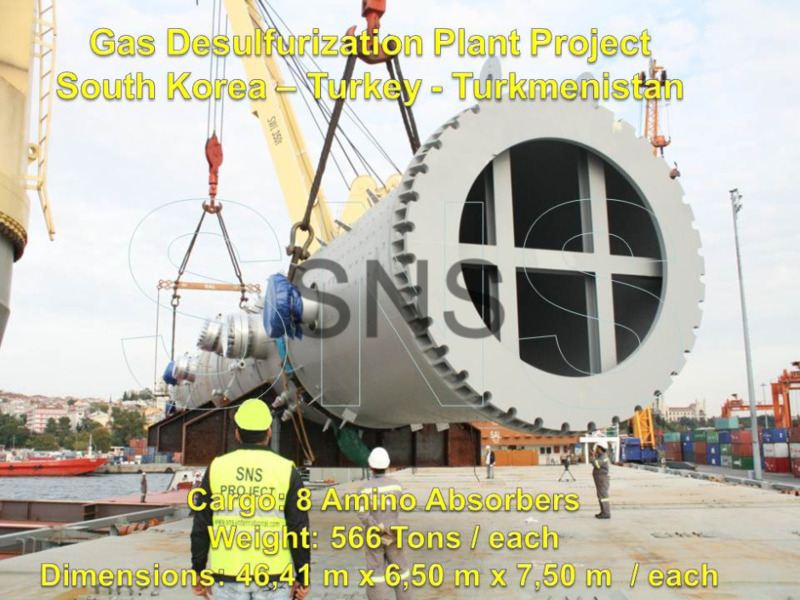 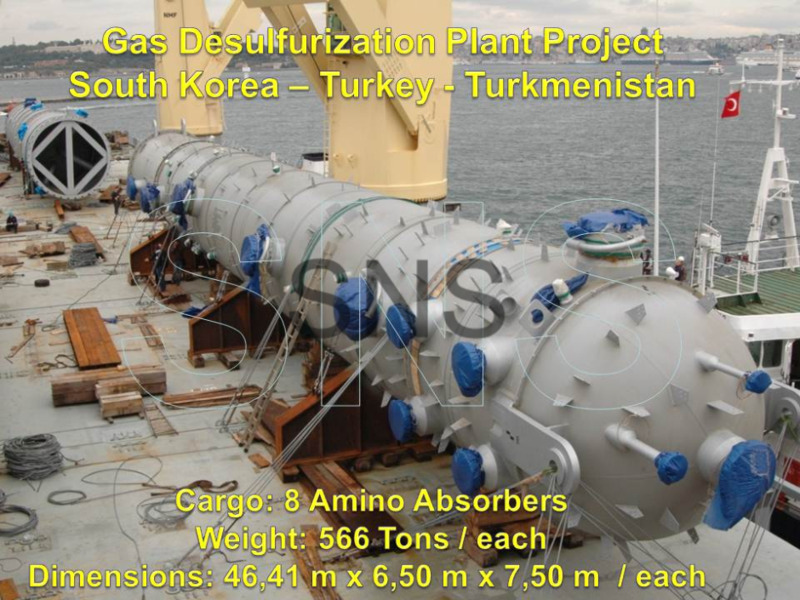 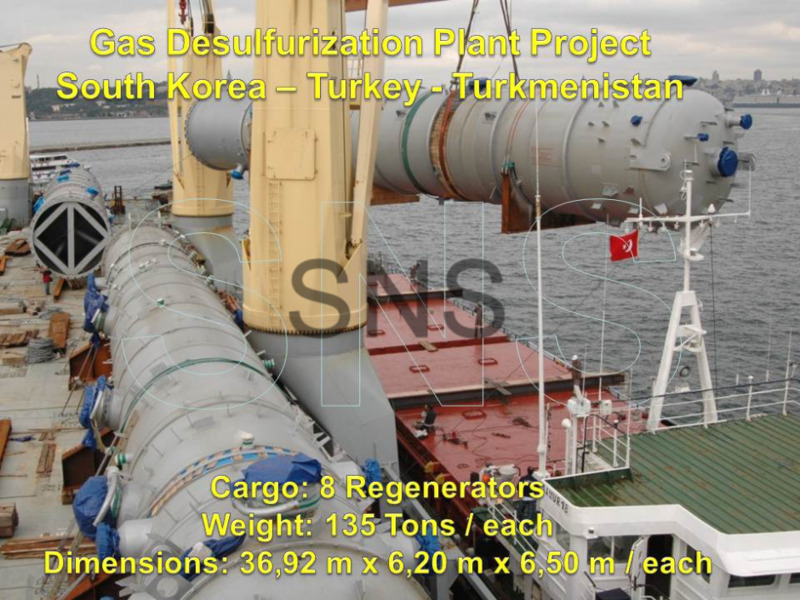 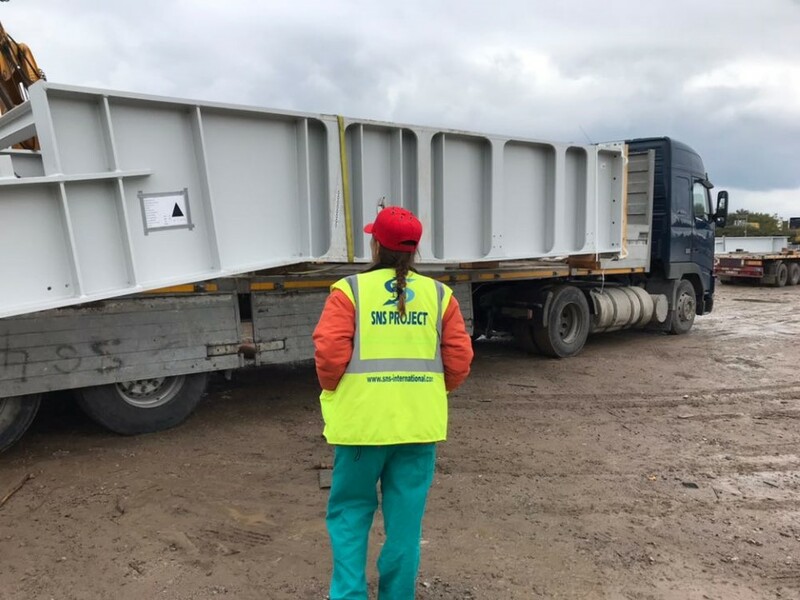 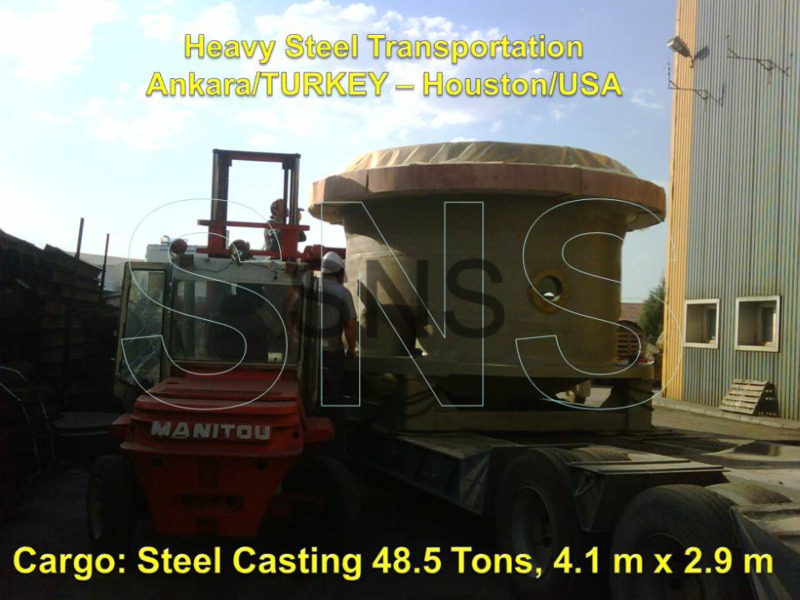 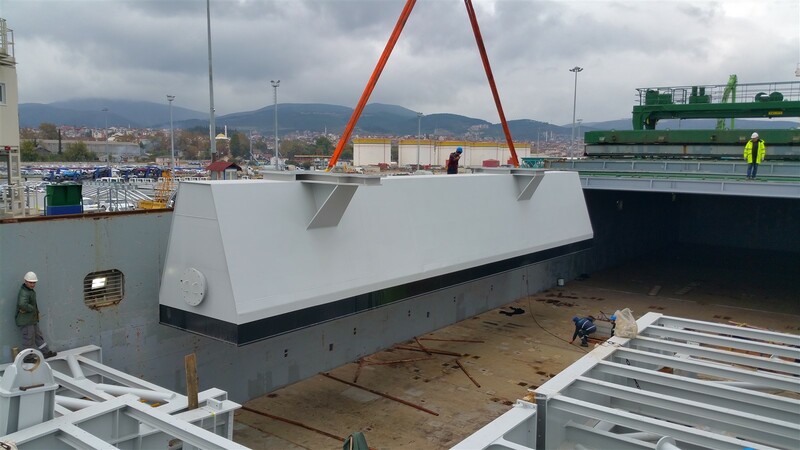 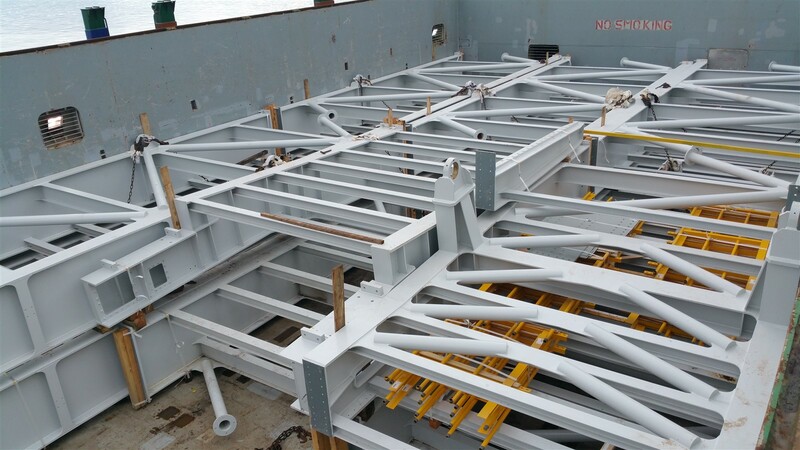 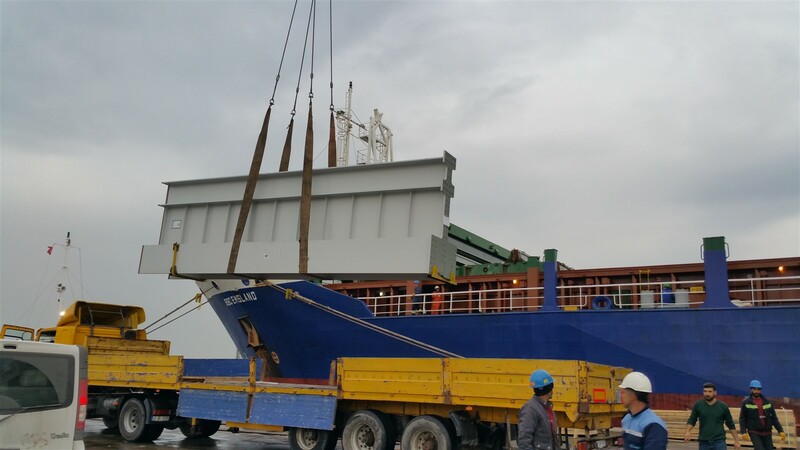 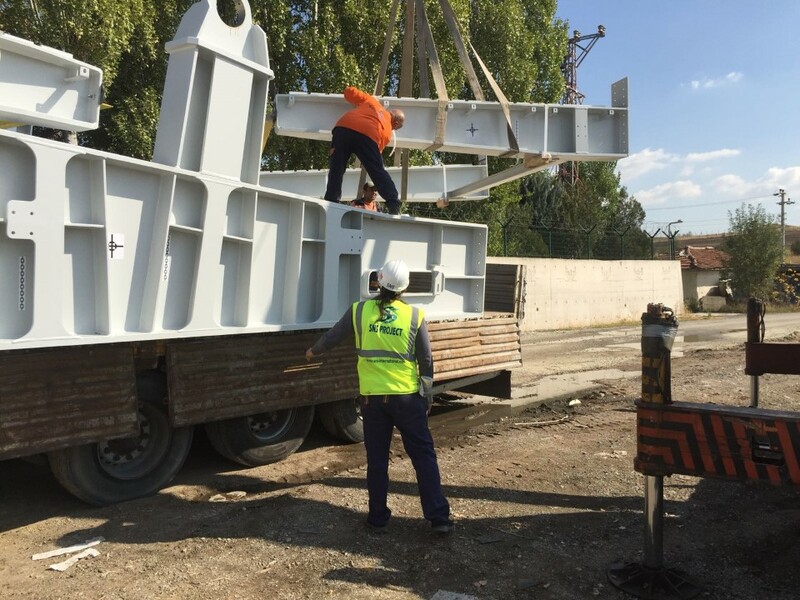 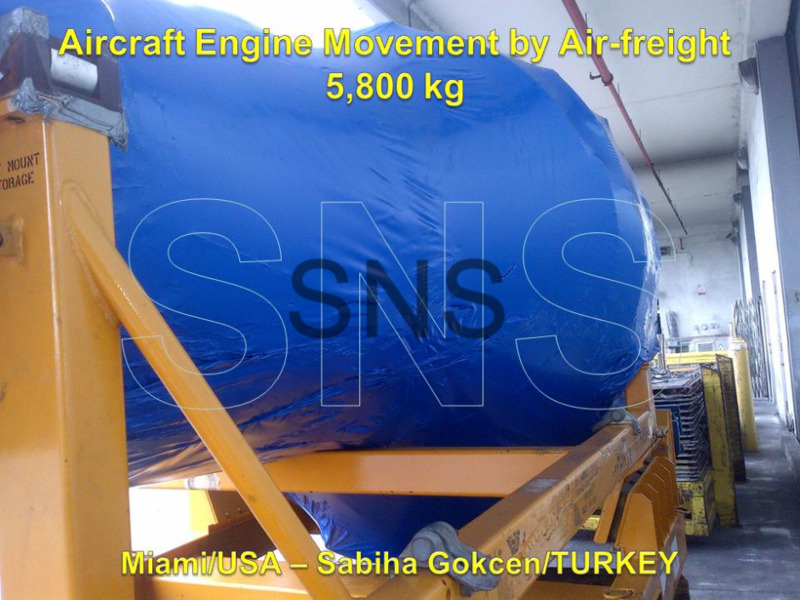 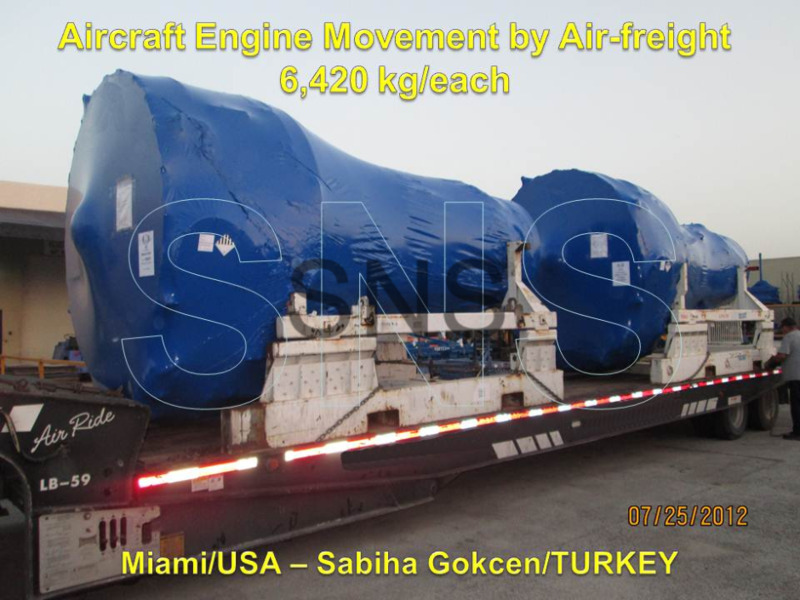 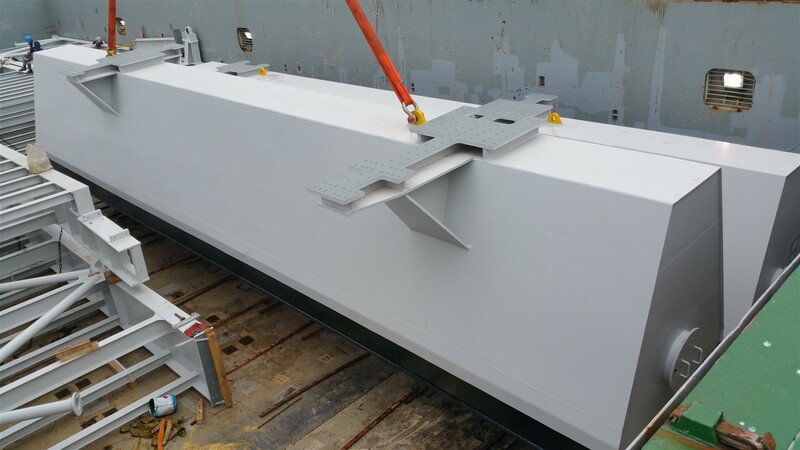 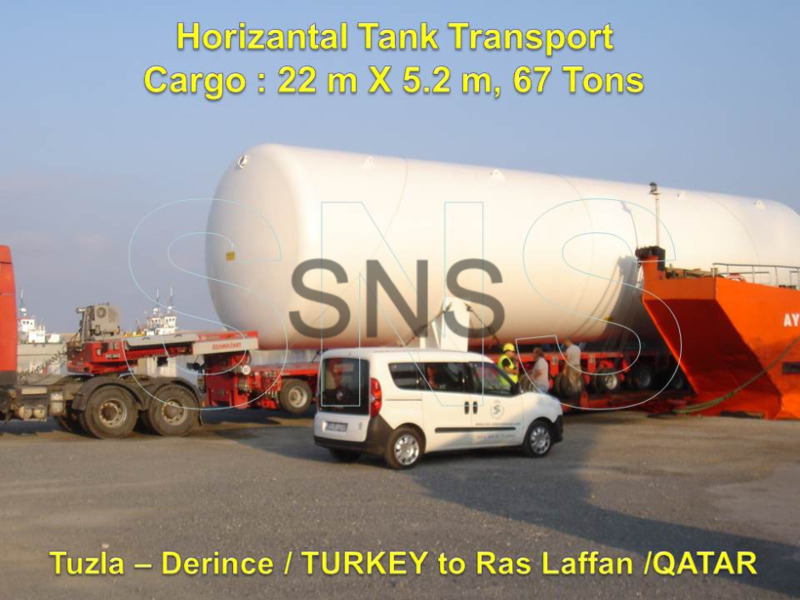 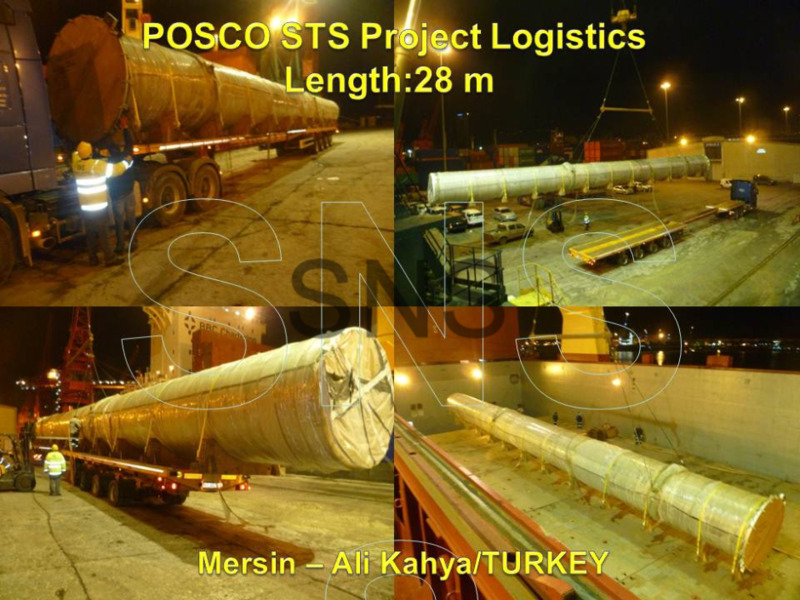 All structural steel elements were collected from 2 different factories in Turkey, stuffed in SNS warehouse and loaded onto the vessel with utmost SNS Project Team’s tailor made work. 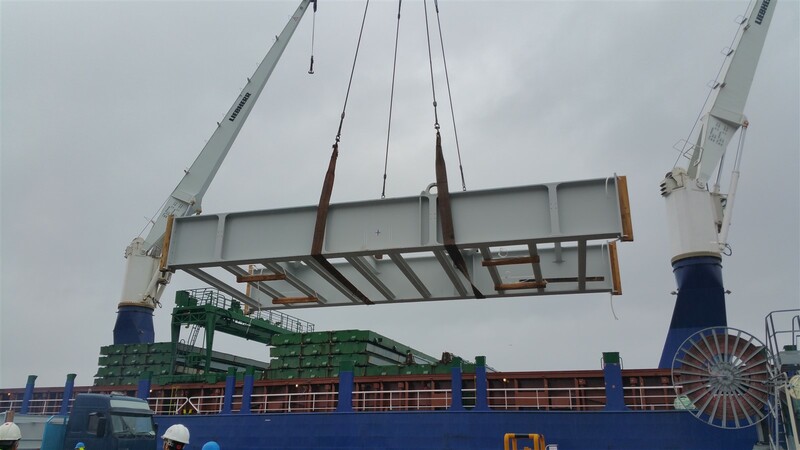 Project consists units of lengths up to 22 meters, heights upto 3.9 meters, widths up to 5,2 meters and weights up to 55 tons each.